I always notice when someone in the public eye is diagnosed with Hodgkin's. Obviously I pay attention because this is the cancer I had. It stands out to me and well, celebrities are in the public eye. It seems to affect some actors I really like as well. 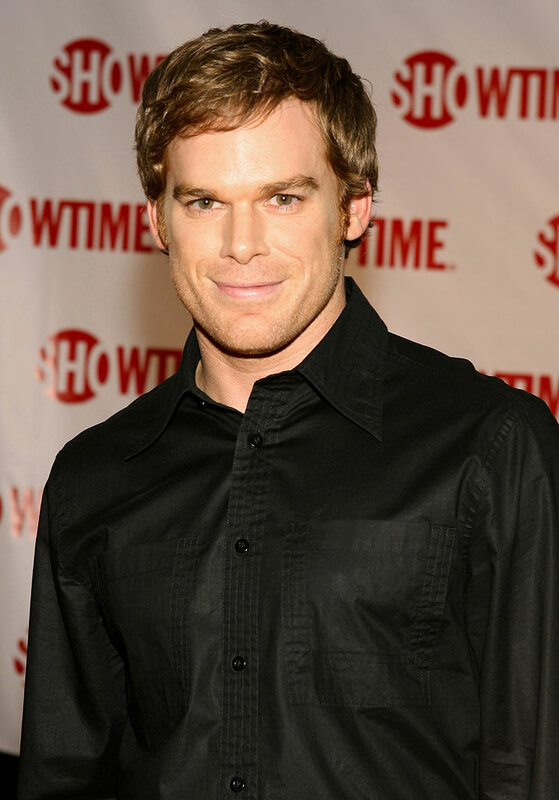 Number one would be Dexter actor Michael C. Hall. I love that show. As sick and twisted as it is. I absolutely love it. It has something to do with the curiously brilliant mind of some total lunatics. I don't get why so frequently people that are so evil are also really high in the IQ department. It doesn't really seem to make a lot of sense does it? 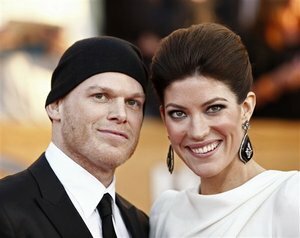 For those who don't know, Dexter is a forensic specialist. He investigates murders and specializes in blood splatters. During his personal time he is a serial killer. Of course, he only kills "bad guys". haha Yeah, well I am into that kind of thing. I got very absorbed in this series through Netflix. Then I found out he had Hodgkin's Lymphoma. He is now in remission. Congrats to him! He did lose his hair, but this is what he usually looks like with a nice full head of hair. I'm guessing he's grown it back by now. http://www.ezohn.com/. 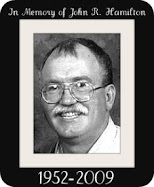 He has an awesome link with probably some of the greatest info I have ever seen on Hodgkin's located here: http://www.health.com/health/library/mdp/0,,ncicdr0000257991,00.html#ncicdr0000257991-nci-header. 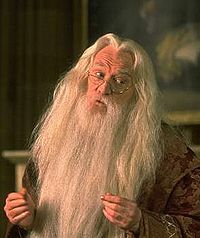 And last but most definitely not least is Richard Harris. The original Dumbledore. Did you ever wonder why they replaced Dumbledore in the Harry Potter movies? Well Richard Harris was diagnosed with Hodgkin's Disease after going into the hospital with a chest infection. I am sorry to say, he lost his battle with the disease. I am a HUGE nerdy Harry Potter fan. So this was so hard for me. I hated losing him and worried the movie wouldn't be the same. I will admit I also ended up loving Michael Gambon, the actor that replaced Richard. I will also say that I was a Harry Potter fan BEFORE the craze. haha I loved the books. I still do. Richard Harris AND Michael Gambon really do the role justice. She won second place in the school talent show. She's awesome! She did a great job. The winners (1st, 2nd and 3rd) all got to sing at the spring concert tonight. 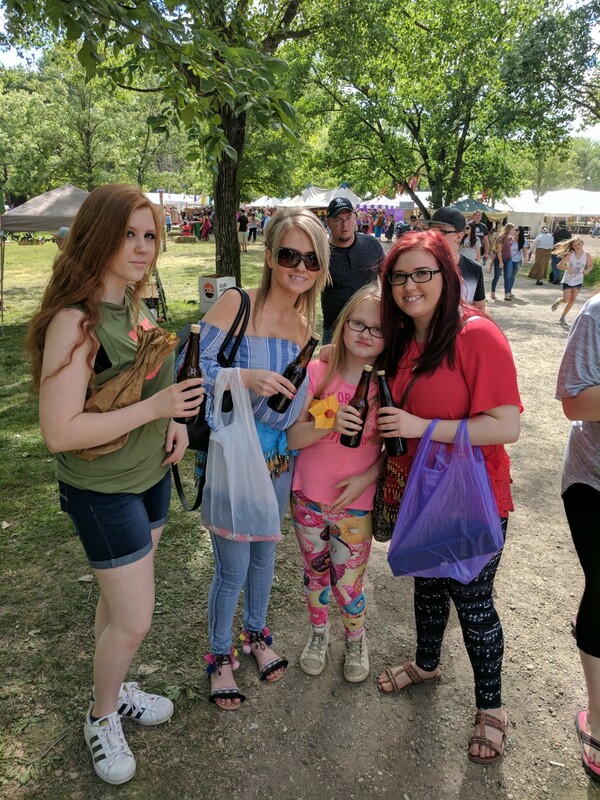 I have to say, she must take after me. :) lol This is my thirteen year old. Check out the video of her singing! Ice Cream? Can't Have Dairy? I Found the Solution! Thanks to my friend Bethany at Happy to Be Called Mommy who posted this on Facebook, I found a recipe for One Ingredient Ice Cream!!! There is NO dairy in this ice cream. Gabbi with her milk allergy cannot have ice cream so this was so hard for me to believe. I am in the process now of making it. What is the one secret ingredient?? Bananas!!! The recipe is not mine so I won't post it here, but just follow this link: http://www.thekitchn.com/thekitchn/tips-techniques/stepbystep-instructions-for-oneingredient-ice-cream-097170 for step by step instructions. You can add things if you want to. The hubby is chopping bananas as I speak. I will post later how it turned out. I will post pics too. We are chopping up WAY more bananas than the pics from the website show. I want to make plenty.